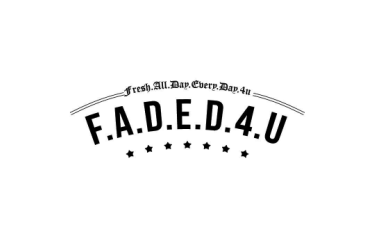 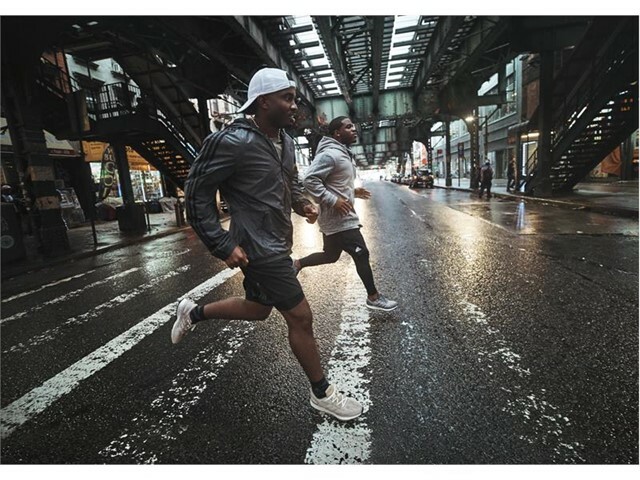 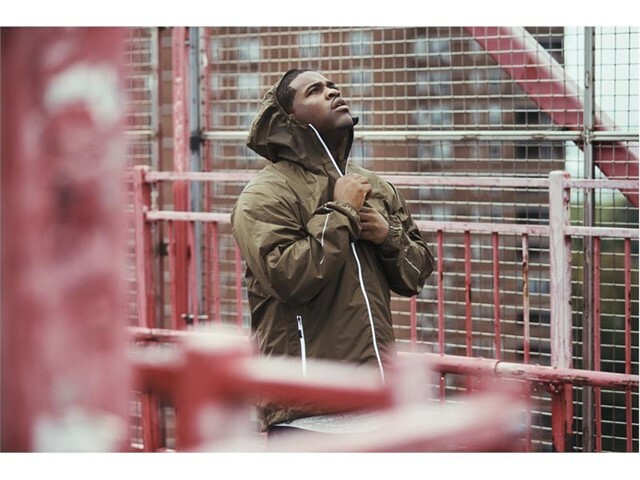 NYC-raised rapper A$AP Ferg reveals that he is not only a rapper, but also a runner with the help of his stylist/running coach Kwasi Kessie. 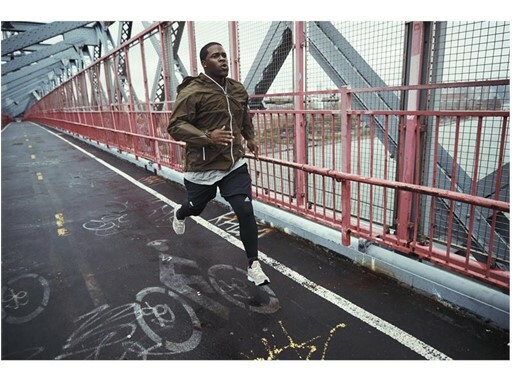 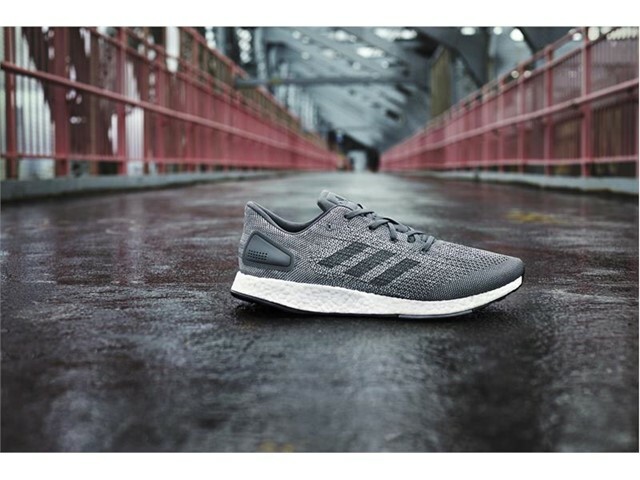 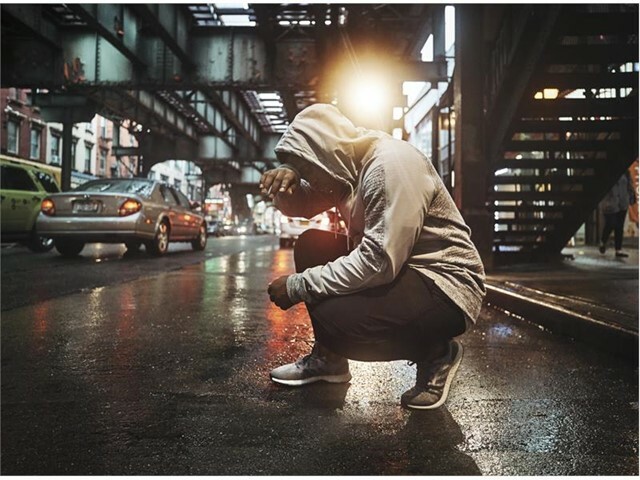 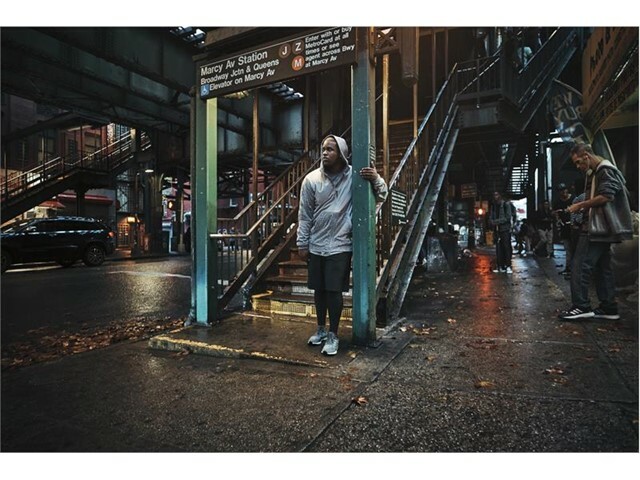 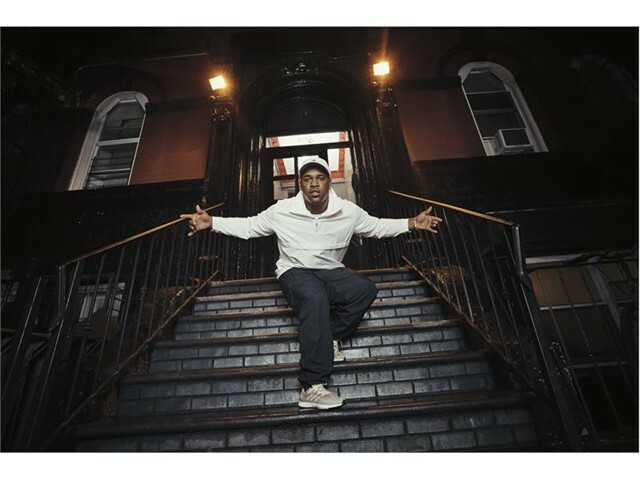 He has teamed up with adidas Running to show the moments surrounding his running journey in the streets of NYC. 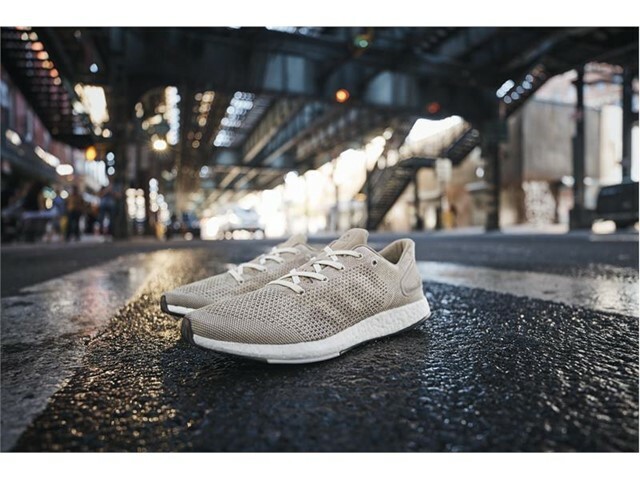 With new colorways introduced this fall and holiday, we see both the performance features and versatile style of the deconstructed PureBOOST racer. 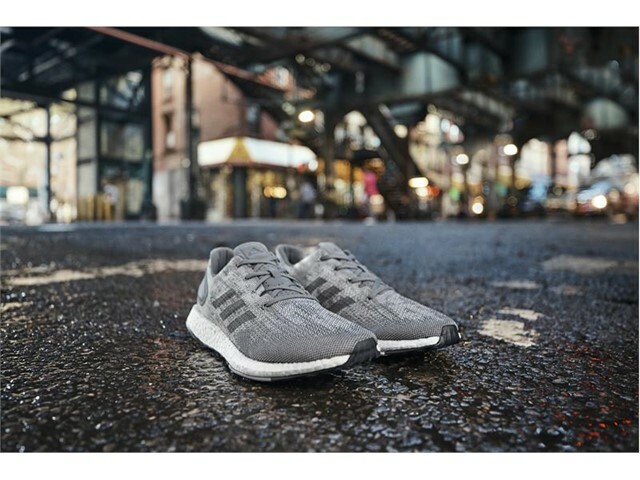 PureBOOST DPR is made to take runners closer to the city streets where no urban environment is unconquerable. 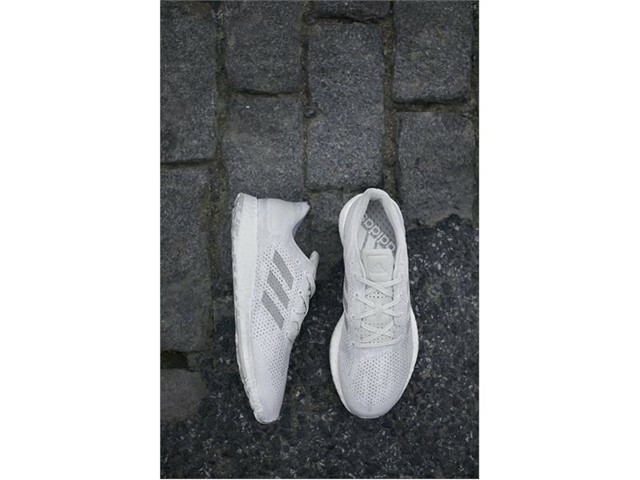 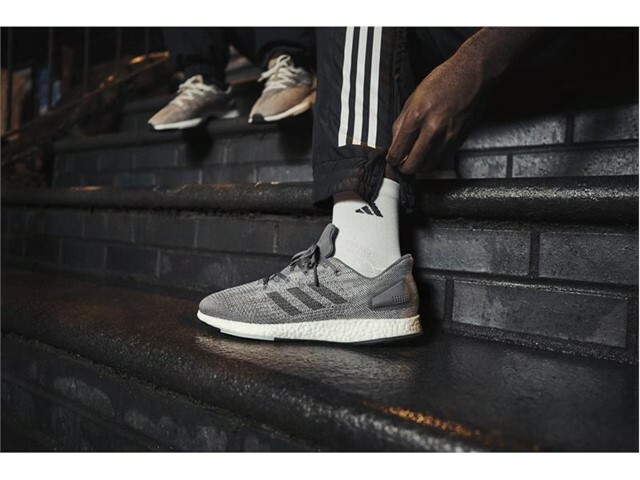 The adaptive design features adidas’ industry leading BOOST technology that stores and unleashes energy more effectively every time it hits the ground. 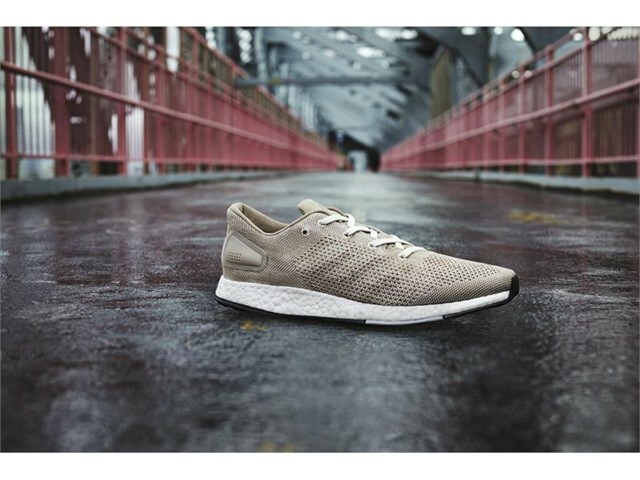 The PureBOOST DPR is available now in tan and pink. 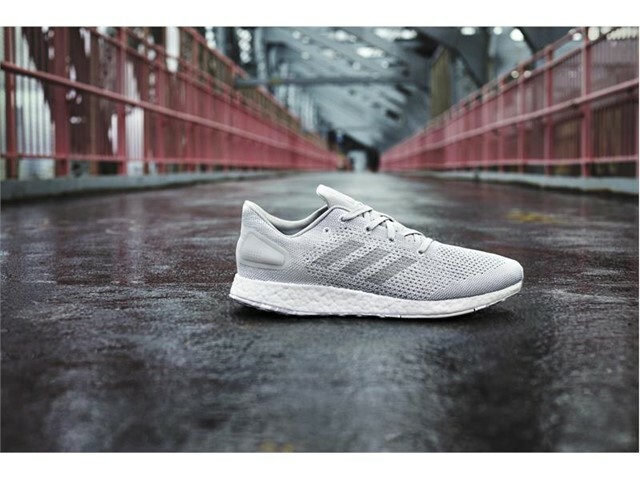 With the blue LTD on Oct. 26, white on Nov. 1 and grey on Dec. 1 for $150 and $170 for LTD editions on adidas.com. 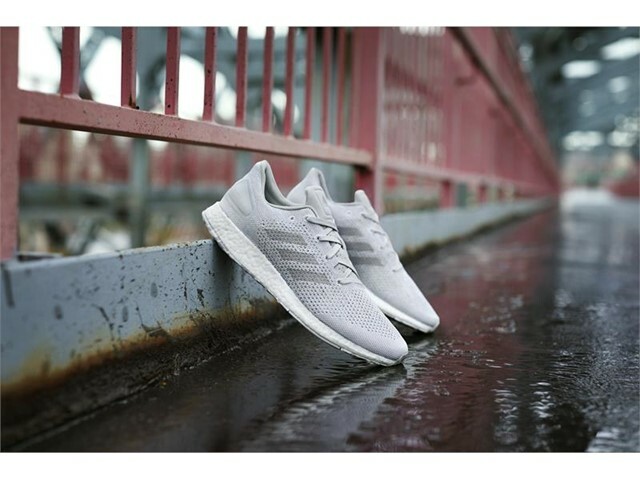 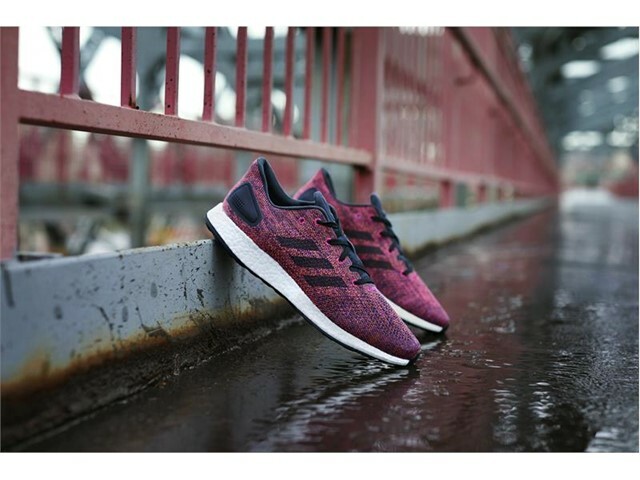 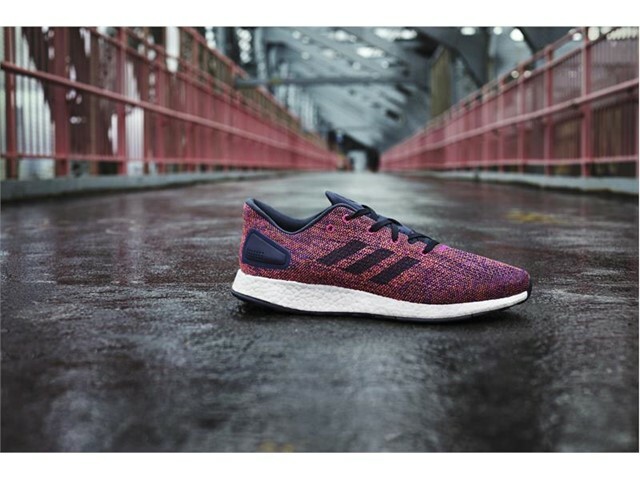 Follow the story on @adidasnyc, @adidasrunning and #PureBOOST DPR.